HR(Heat Resistance) Woven Sack ink is suitable for high temperature packaging applications. 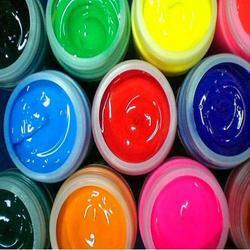 We are leading manufacturer and supplier of UV Resistant PP Woven Sack Ink. - We have complete range of Tape Test , Non Tape Test Product Ink. 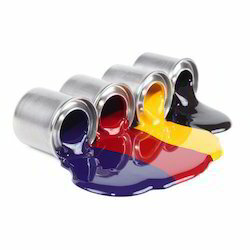 Also we have Micro Inks ATM for Woven Sack Printing Inks which is one and only in India, and capable of providing any matching shades with lowest cost possible. Our company is highly esteemed in offering HDPE Woven Sack Ink to the clients (HDPE Printing Ink). Woven Sacks Ink. Used to prints woven sacks, our provided oven sacks inks are acclaimed in the market for its urea resistant, alkali resistant & rub resistant. As an acclaimed enterprise of the industry, we are involved in offering a broad range of Woven Sacks Ink. Woven sack printing ink based on IPA reduction and NBA reduction.